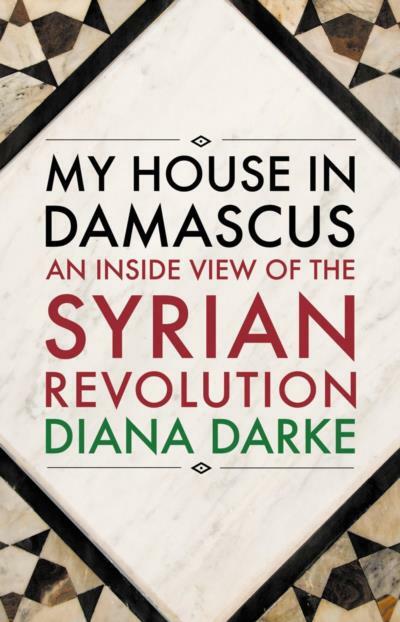 This week I spoke to Diana Darke, the author of “My House in Damascus: An Inside View of the Syrian Revolution.” The book describes her experiences after buying a 17th century courtyard house in the center of Damascus in 2005, including Syria’s descent into bloody civil war after 2011. Here’s a link to my interview with Darke at the Hurriyet Daily News. And here’s my review of the book from a couple of days ago. The interview is also available in podcast form. Download here.